Liberty Arts Presents Sign for Major, the Durham Bull! 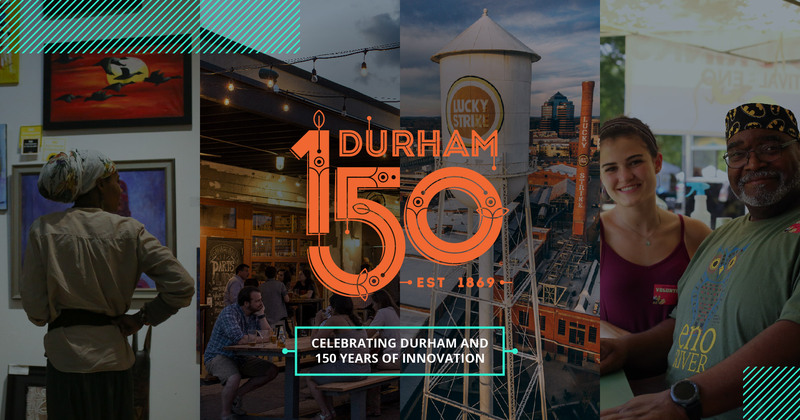 Liberty Arts is turning 20, Durham is turning 150 and Major, the Durham Bull is turning 15!! To celebrate these milestones, Major The Bull is getting his first ever sign telling folks who and where he was made! (in both English and Spanish). The Mayor will be there as well the press. Liberty Arts, will be giving out free cupcakes to celebrate. Mike Waller, the sculpture who made Major will be giving a speech about how he came to make the Bull, and what his sculpture has come to mean for Durham. Mike will also be taking questions. The Mayor will speak. Attendees can take photos with Mike Waller, The Mayor and The Bull.